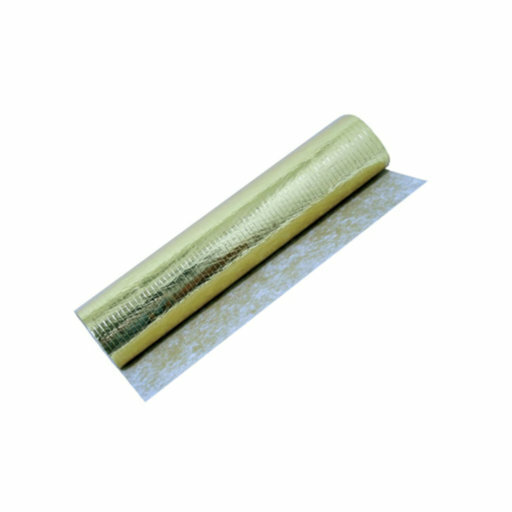 Timbertech2 Contract Gold is ultra thick rubber with a gold vapour barrier film and backing fleec, ideal for installations of laminate flooring and engineered wood flooring laid over average smooth subfloors. I had it placed under engineered oak flooring from Kahrs and it has been wonderfully easy. No squeaks or movement are heard or felt since installing the flooring. And I managed to do it on my own so it's suitable for DIY-ers. It's a bit pricey, though.